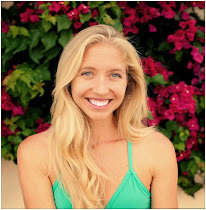 Mandy Burstein is a yoga instructor, event planner, and writer based in La Jolla, California. 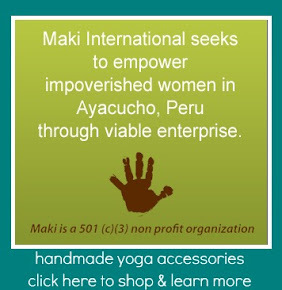 She began her journey into yoga on the beaches of Costa Rica in 2009 and has been captivated ever since. Through yoga and writing, she passionately empowers people to become the best version of themselves, both on and off the mat. Since becoming a certified yoga teacher in 2010, Mandy has had the privilege of teaching yoga full-time and designing unique events like Women's Empowerment nights, Yoga Bachelorette Parties and Goddess Circles. To date, she has led 15 yoga retreats in Mexico, and has assisted with multiple Yoga Teacher Trainings, helping to mentor the next generation of teachers. Upon completing her initial 200-hour Yoga Teacher Training at Bird Rock Yoga in 2010, Mandy has found her calling in teaching Vinyasa Flow, Restorative Yoga and Stand-Up Paddleboard Yoga. In 2013, she completed an additional 300 hours of training and a mentorship with master teacher, Stacy McCarthy through the YogaWorks Professional Program at Prana Yoga Center earning her the designation of RYT-500 from Yoga Alliance. Mandy teaches multiple yoga classes each week that are open to the public, and also works privately with clients helping them transform their lives, in the comfort of their own homes. 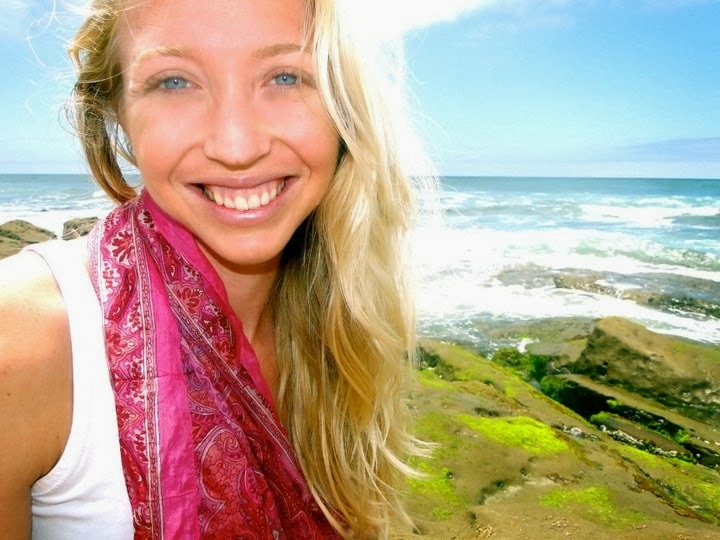 Prior to becoming a yoga instructor, Mandy enjoyed a career in fundraising, event planning and youth development at various non-profit organizations in San Diego, and still has a special place in her heart for giving back to the community through organizations like The One Love Movement and Corazon de Vida. To follow her movement towards a healthier and happier world, you can connect with Mandy on Facebook, check back in frequently here on her blog, Zen Girl and also on instagram @zengirlmandy. Mandy is committed to helping her students transform their lives for the better! Testimonials from her classes, retreats and teacher trainings can be viewed here.